One after the other, between a chat and another, without even noticing it. 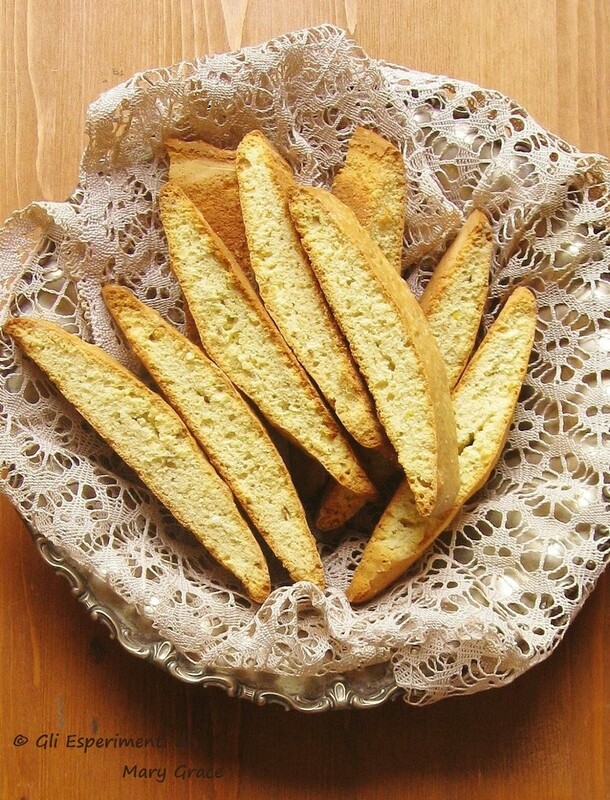 And the homemade anicini are the perfect example of a Christmas tradition that favors this little passion. They are easy to prepare, they are excellent and last a long time. Keep in mind not only at Christmas! Preheat the oven to 170 degrees. With a blender, work the whole eggs and sugar until they become clear, soft and frothy. Whisk the egg whites until stiff and then add them to the eggs with the sugar. Add the sifted flour, the aniseed aroma and the bicarbonate. Mix the ingredients mixing gently from bottom to top to prevent the eggs from sagging. Pour the mixture into a rectangular baking tray lined with baking paper, leveled and bake. When the dough will have a beautiful golden color, take out from the oven and leave to cool. Cut the cake obtained in many biscuits, the width of 2.5 cm. Place them on a baking sheet and bake them again in the oven for at least 30 minutes or until they are dry. Closed in a tin box or in a bag they will be stored for some weeks.